Please do not ask us to recycle stolen scrap metal; we will report it to the police. 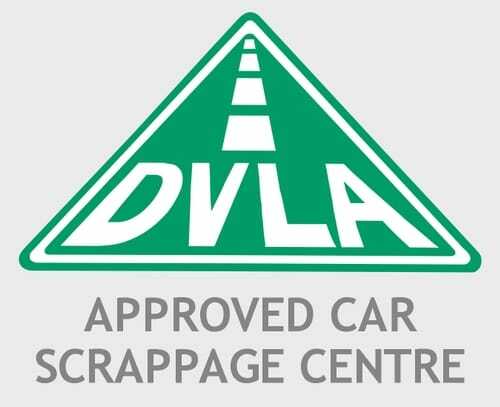 As a licensed waste transfer station, a member of the British Metal Recycling Association and an authorised treatment centre for scrap cars, Singleton’s Scrap Metal works in partnership with the British Transport Police to combat scrap metal theft. Items carrying a Smartwater forensic liquid mark – items fluoresce yellow under ultra-violet light. Items marked may include electric cables, earthing straps and lead roof sheeting. BT, railway and utility company cable – telecommunications cabling, overhead cable, high voltage cables and signalling cables. Beer barrels – Keg Watch is helping the brewing industry combat keg, cask and gas cylinder theft – call 0808 100 1945 for more info. Gas cylinders – Only the owner of a gas cylinder can authorise its scrapping; Calor, BOC, Air Products. If you suspect anyone of metal theft please report it to the British Transport Police on 0800 40 50 40 or Crimestoppers on 0800 555 111. Although not illegal, Singleton Scrap Metal is also unable to recycle fridges, freezers or televisions sets. We also do not sell car parts.